Are you looking for storage and removals for your furniture? If so then this can be an arduous task! 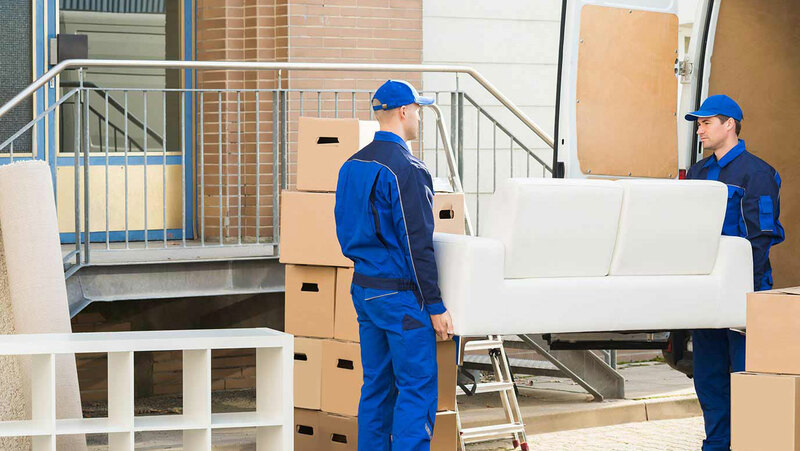 However, there are specialist, experienced removal companies that can lighten the load for you, offering you solutions to all of your storage and removal requirements. Ensure you research your furniture removals Gold Coast options. It takes a little planning on your part and a reliable removal company to carry the load and you can have it all sorted meaning all you need to do is enjoy it! What Happens If I do Not Know How Long I need Storage For? This is no problem for us at Gold Coast Removals, in fact this is a common occurrence and one we are used to dealing with. A lot of house sales and purchases can take a while to complete, sometimes our customers move in to furnished accommodation as an interim measure and require us to store their own furniture for a period of time. We can organise a competitive quote for you with this in mind. The importance of having your furniture well looked after in a clean, secure and safe storage facility is our priority. I have Very Large Furniture Will This be An Issue? The handling of oversize items is a specialist job, at Gold Coast Removals we are experienced with handling all types of furniture removals on The Gold Coast and we have a professional team in place to make sure your furniture is handled with care. We will make sure we have all of the necessary information regarding any unusual items, and if the access is difficult we will plan solutions to ensure everything runs smoothly on the removals day. We are there to take the stress out of the removals for you and we will store your items in a safe, secure and clean facility. Furniture needs to be stored in a waterproof environment that is clean and well maintained, it should be wrapped in padded covers to help protect it, this is a top priority for us at Gold Coast Removals. What Are The Benefits Of Storage Containers? 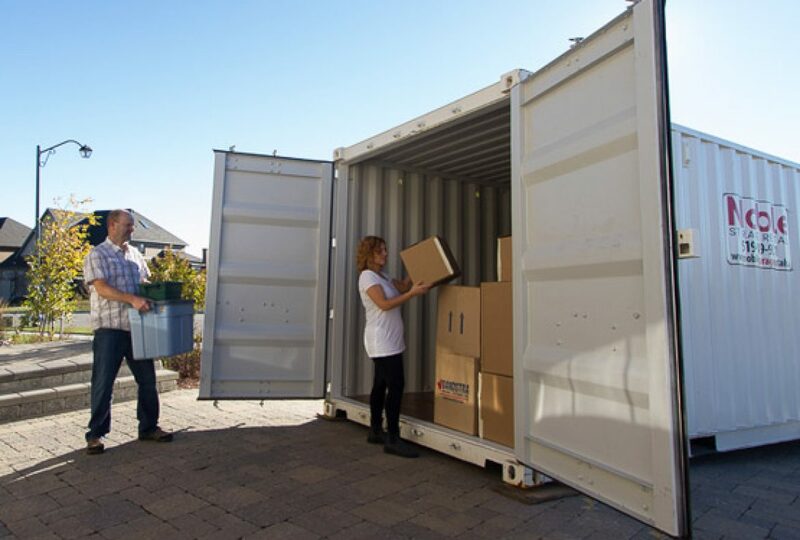 Storage containers offer a secure and structurally sound storage solutions, they will usually provide a affordable storage option for your furniture and effects. 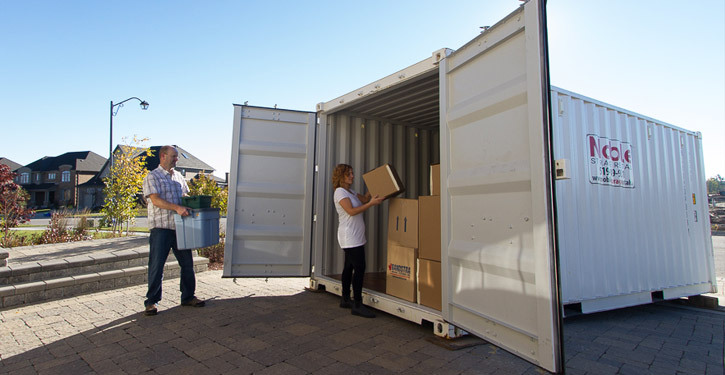 Here at Gold Coast Removals we are happy to offer container storage for any of your storage needs on a long term or shot term basis. 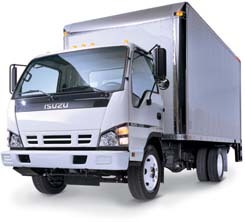 How Do I Get A Quote For Removals And Storage? If you want to talk to one of our friendly team to discuss any of your furniture removals on The Gold Coast or your storage needs then call (07) 5593 7460 or you can visit our website. Do You Need Help Relocating Your Office? 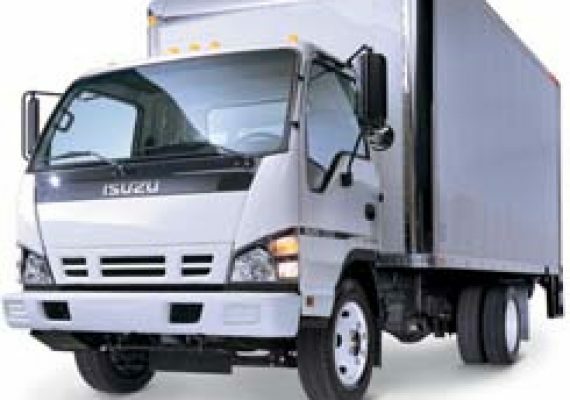 The Best Removal Truck on the Gold Coast? Reliable Removal Specialist on the Gold Coast? How Much is a Removal Specialist on the Gold Coast?